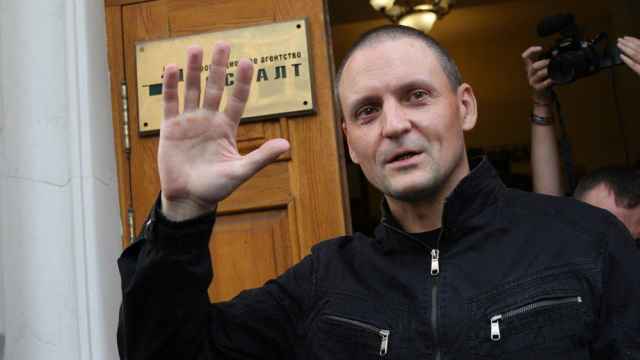 Russia’s Supreme Court has refused to overturn the conviction of a man who participated in mass anti-Kremlin protests in 2012, flouting a ruling from Europe’s top human rights court. 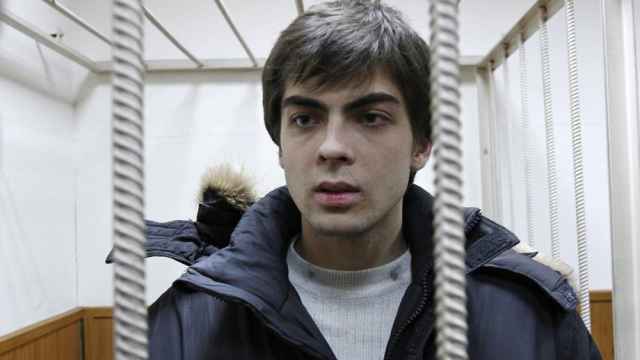 Yaroslav Belousov, a student, was sentenced to two and a half years behind bars in 2014 for clashing with police during mass protests on May 6 on Moscow’s Bolotnaya Square. 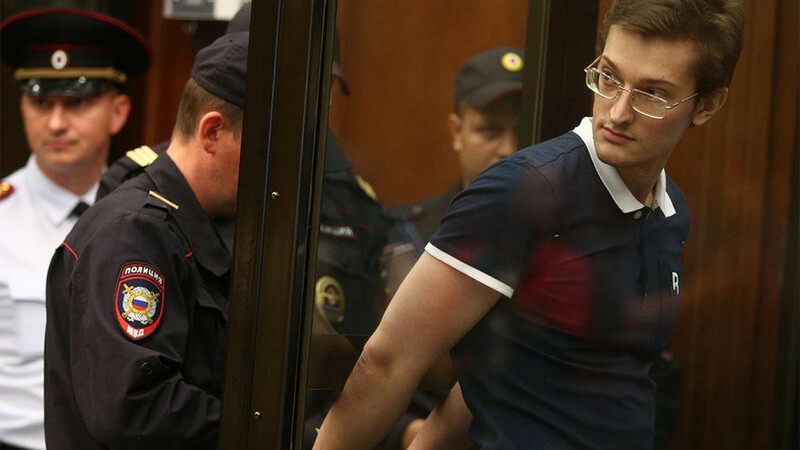 He became the first protester to be given a prison sentence, with many other protesters following his lead in a spate of prosecutions widely seen as politically motivated and known collectively as the Bolotnaya case. Belousov, whose sentence was reduced by three months, was released early last month. 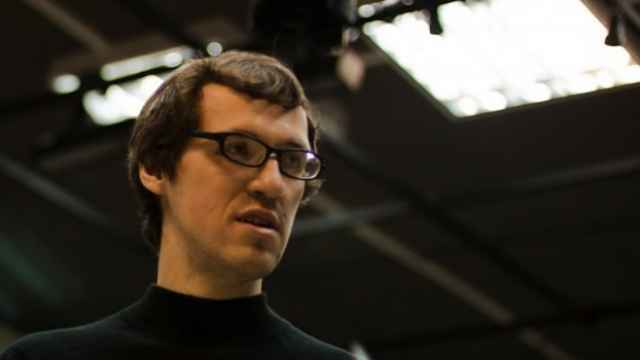 The European Court of Human Rights (ECHR) ruled in 2016 that Russia had violated Belousov’s rights and awarded him 12,500 euros in compensation. But Russia’s Supreme Court on Wednesday dismissed Belousov’s appeal of the sentence, in the first response to a European ruling on the Bolotnaya case. A law passed in late 2015 allows Russia to disregard ECHR rulings if they conflict with its constitution. Belousov’s lawyer told the Interfax news agency on Wednesday that he would appeal the Russian Supreme Court’s verdict at the Council of Europe, the European court’s governing body. 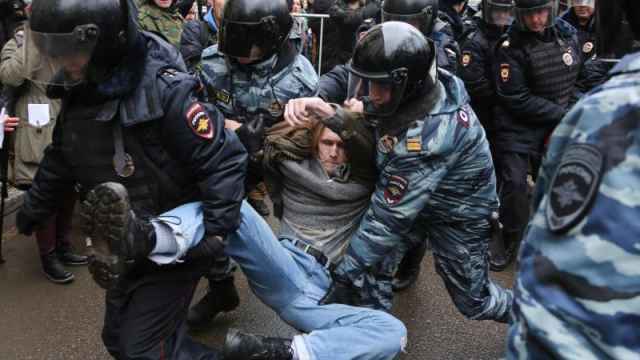 Russia's Supreme Court has ruled that the arrest of anti-Kremlin protester Leonid Kovyazin was unlawful, the Moskva news agency reported Wednesday. Russia's Post-Bolotnaya Regime Reset: Reality or Illusion?